In clinical samples of infected patients, human DNA is in great excess to the microbial DNA which is the target of molecular analysis. 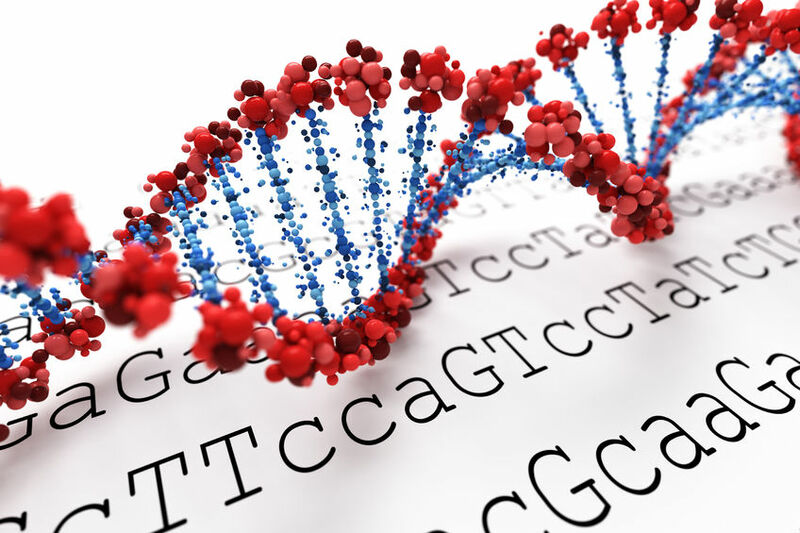 PCR primers constructed to bind to microbial sequences tend to bind unspecifically to human sequences, thereby generating false positive results and reducing the sensitivity of the assay. This problem becomes particularly prominent in case of amplification assays targeting the ribosomal RNA genes like 16S and 18S of eubacteria and fungi, respectively. Molzym’s MolYsis™ technology greatly reduces the amount of host DNA. For this, samples like blood, other primary sterile body fluids and tissues are treated by a process involving the lysis of host cells and degradation of the released host DNA by a nuclease treatment. During this treatment microbial cells stay intact because of their rigid cell walls. In the following steps, the nuclease is inactivated and microorganisms are lysed enzymatically. The DNA is finally purified and isolated by a bind-wash-elute process. Notably, free floating DNA from dead microorganisms is also degraded such that amplicons in PCR analysis come only from intact, living microorganisms. 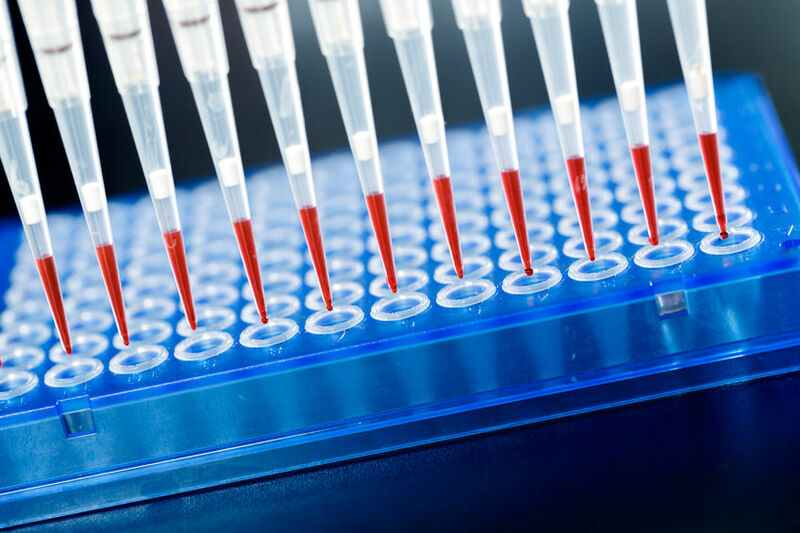 Molzym’s CE-marked kits for in-vitro diagnostic purposes, SepsiTest™-UMD and Micro-Dx™, comprise the pre-analytical enrichment of pure pathogen DNA and amplification assays for the detection of pathogen DNA. The assays, which can be run as PCR or Real-Time PCR setup, are directed to amplify parts of the 16S and 18S rRNA genes of eubacteria and fungi, respectively. The primers bind to highly conserved sites flanking the 16S V3/V4 and 18S V8/V9 regions. These broad-range assays thus have the potential of covering the whole clades of eubacteria and fungi. In fact, clinical studies and routine and other analyses showed a great variety of microorganisms counting to more than 1,300 species identified so far. The complete list of microorganisms is available here. The precise identification of pathogens is performed by Sanger sequencing analysis. For this purpose, amplicons are purified and sequenced using the primers supplied with the kit. The sequences are then pasted into the freely available online BLAST tool (www.sepsitest-blast.de). This tool contains quality-edited, full length sequences of the 16S rRNA gene of 7,042 cultivated bacteria and the 18S rRNA gene of 342 selected cultivated members of the genera Candida, Aspergillus and Cryptococcus. The data output of the search will result in the designation of the species with highest sequence identity score. Generally, pathogens are present at low loads in clinical samples. Consequently, amplification needs extended cycling in order to detect target amounts in the range of femtograms to picograms per assay. This raises the possibility of amplification of irrelevant microbial DNA contaminating assay reagents. Molzym solves this problem by providing ultra-clean master mixes with their kits. 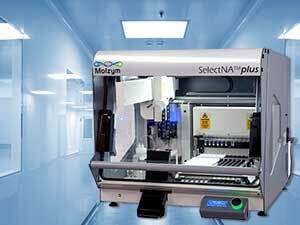 Molzym has developed a technology of manufacturing assay reagents that are highly active over 40 cycles of PCR amplification without amplicons showing up from traces of contaminating DNA (false positive rate at <5%). 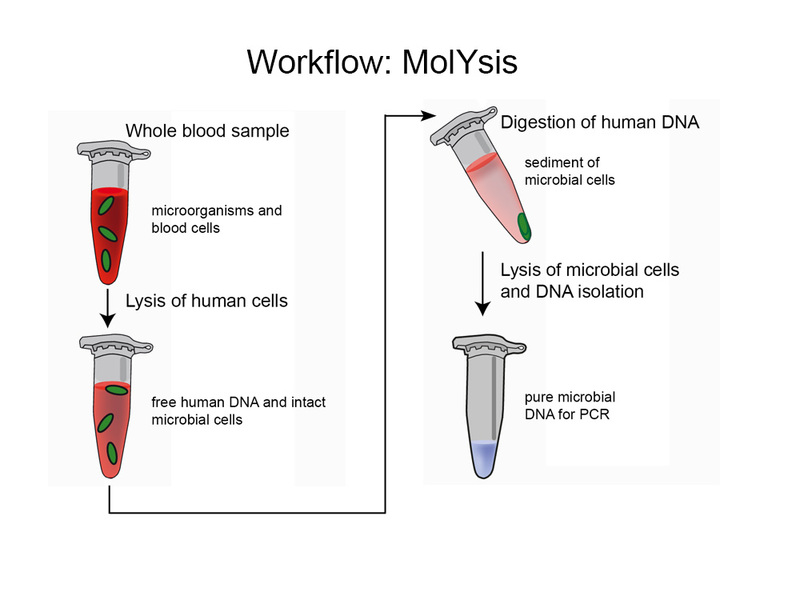 Molzym’s most recent development is the automation of the MolYsis™ process of host DNA depletion and isolation of enriched pathogen DNA from a variety of fluid and tissue specimens. The completely automated process is operated on the SelectNA™plus instrument using the buffers and reagents supplied with the Micro-Dx™ kit. The process in detail starts with the robotic mixing of the sample with a buffer that lyses the host cells and releases the host DNA. Tissue samples are shortly treated with a proteinase to partly digest the biopsy. A short incubation with a nuclease degrades the host DNA. Pathogens are subsequently collected on a membrane by vacuum filtration of the lysate. The so entrapped pathogens are lysed by a reagent and the pathogen DNA binds to the membrane. Finally, the DNA is purified by washings with buffers and eluted. The instrument allows the extraction of single or multiple samples up to 12 at a time. This flexibility in sample processing adapts well to the needs of routine laboratories for individualized and timely sample diagnosis. Molzym’s products are dedicated to the direct diagnosis of pathogens in typical specimens entering the routine laboratory daily. Therefore, SepsiTest™-UMD and Micro-Dx™ are constantly validated using a variety of specimens. Typical specimens that have been analyzed include abscesses, aspirates from ascites, peritoneum, pleura, cerebrospinal cord, trachea, bone marrow and joints, blood, effusions, heart and aortic valves, biopsies from brains, organs, haematomas, bones, spinal discs and necrotic and paraffin embedded tissues, and swabs from various materials, including wounds, prostheses, pus and pacemaker. Compared to in-house used diagnostic methods like culture and other molecular tests, the diagnostic sensitivity and specificity in 409 comparative analyses were 89% (95% CI: 83.8 to 94.2%) and 85% (95% CI: 76.5 to 93.5%), respectively. More details about the validation studies are found in the application note available for download.